Tag Heuer has confirmed that owners of its Connected smartwatch can look forward to getting their hands on Android Wear 2.0 at the end of March. 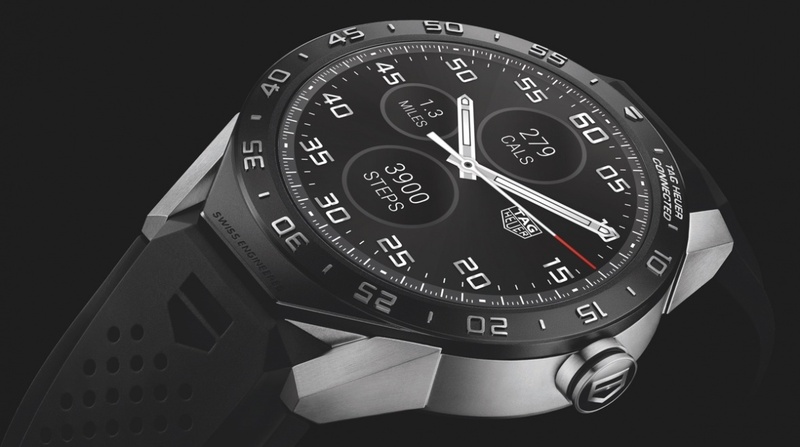 That's according to CEO Jean-Claude Biver who revealed the smartwatch OS update was incoming at the unveiling of the Tag Heuer Connected Modular 45, the Swiss watchmaker's second generation Android Wear smartwatch. That means Connected owners will receive the software update around the same time that it rolls out for the Huawei Watch and Fossil's range of Android Wear smartwatches. Android Wear 2.0 is arguably Google's most significant update to its smartwatch operating system. It brings a whole host of new features including the ability to access and download apps from the watch, improved iOS/Android Wear experience., more custom watch faces and standalone apps that don't require being tethered to your smartphone. If you missed any of the details from the new Tag Heuer Connected launch, check out our Tag Heuer Connected Modular 45 hands on, plus we got a look at Intel's new smart assistant that's packed into the new Tag.